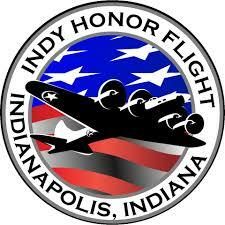 to Benefit Indy Honor Flight. Sunday April 7th, 4:00pm to 7:00pm. Includes baked potato, salad, and garlic bread. Friday April 12th, 5:00pm to 8:00pm. 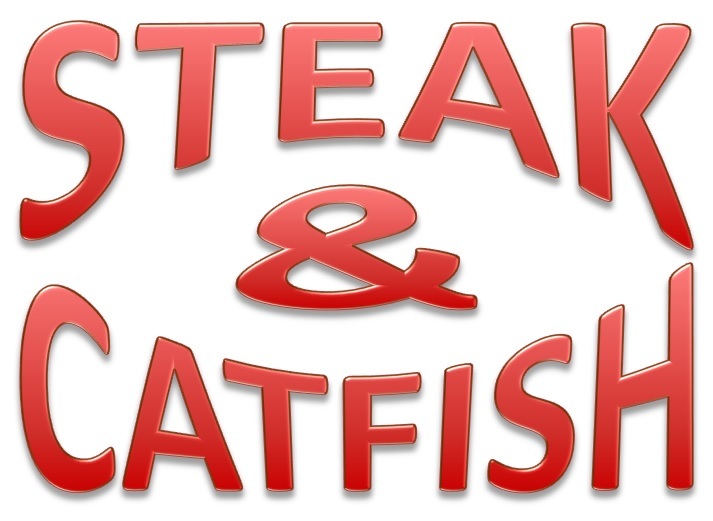 Legion Steak & Catfish Night. 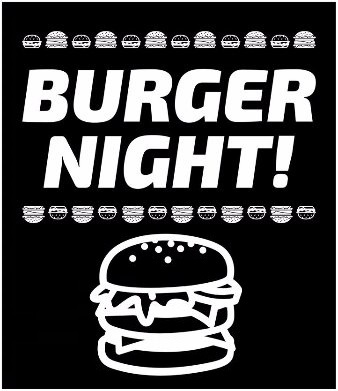 Tuesday April 16th, 5:30pm to 8:00pm. Hamburgers, Cheeseburgers, Pork Chops, with sides. Hot Dogs for the kids. 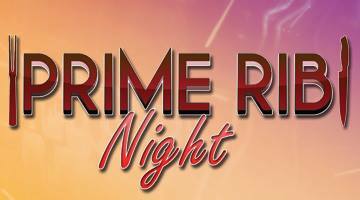 Friday May 3rd, 5:00pm to 8:00pm. Pizzas $10 each. DJ with Karaoke for the kids. The Legion is collecting BoxTops for Zionsville Schools. There are collection cans in the bar. 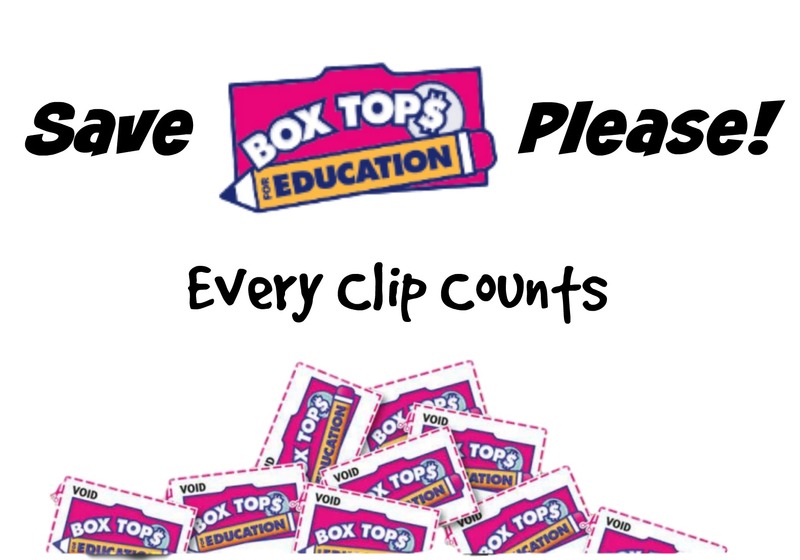 Clip your boxtops and bring them in to help Zionsville Schools. Learn about all participating products! 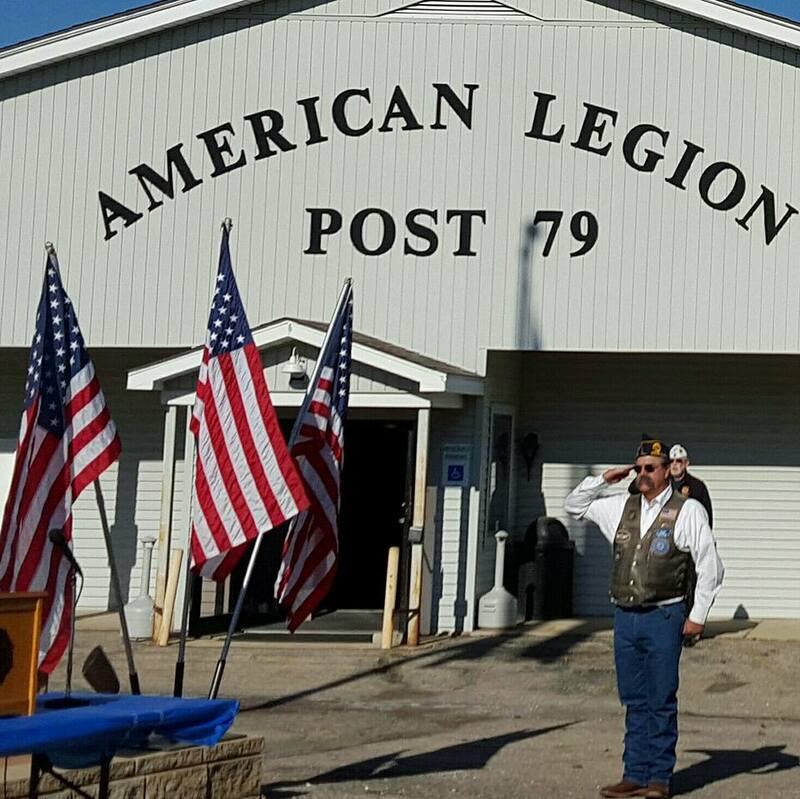 Items needed by the Indy VA Hospital & HVAF of Indiana to assist vets. 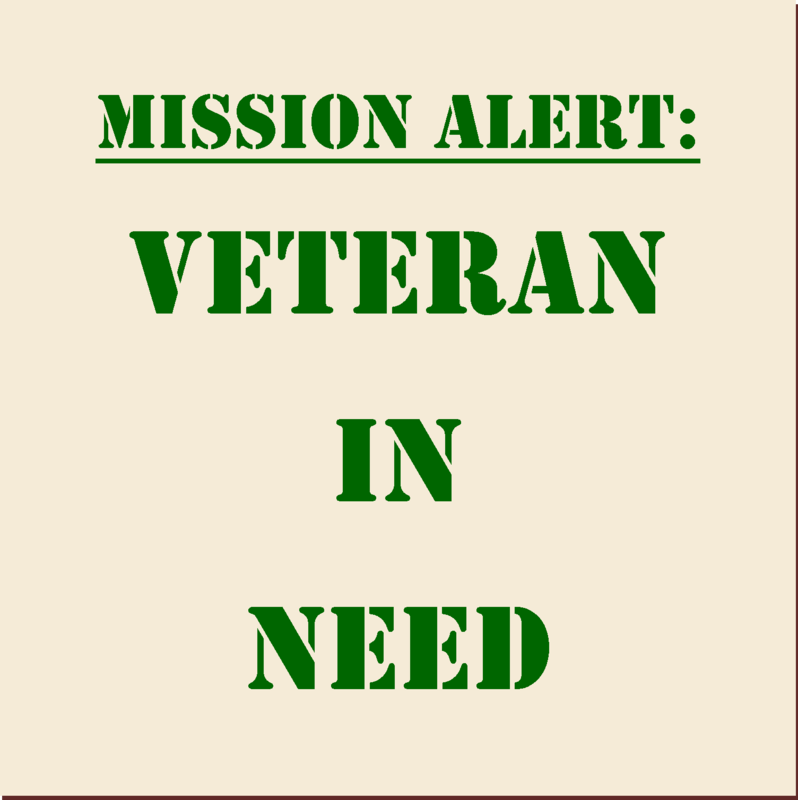 An ongoing call to provide items needed by our vets. Go the WWI Centennial Page to learn more.